Montenegro’s beautiful natural environment — from sunny beaches to hiking in verdant mountains — has made it a hugely popular tourist destination. Combine those features with a government keen on EU membership and pro-business tax system and you have an attractive candidate for relocation. Getting a Montenegro residence permit will be an essential, early step in your plan to move to the Balkan country. 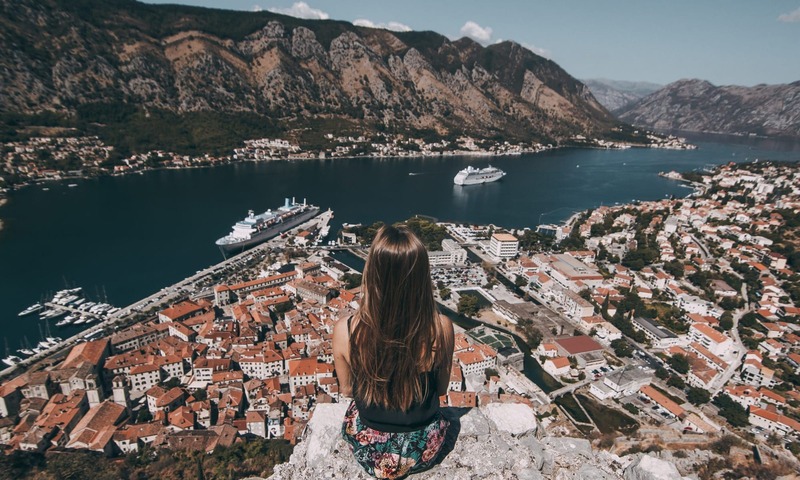 There is a firm realization in Montenegro that further economic success will be fueled by immigration, so gaining residence is definitely achievable. Rugged mountains, villages full of medieval history and some of the most beautiful coastline in the Adriatic, Montenegro has a lot to offer. Montenegro is welcoming outsiders with open arms, whether it be for a weekend visit, a place to call home, or somewhere to do business. 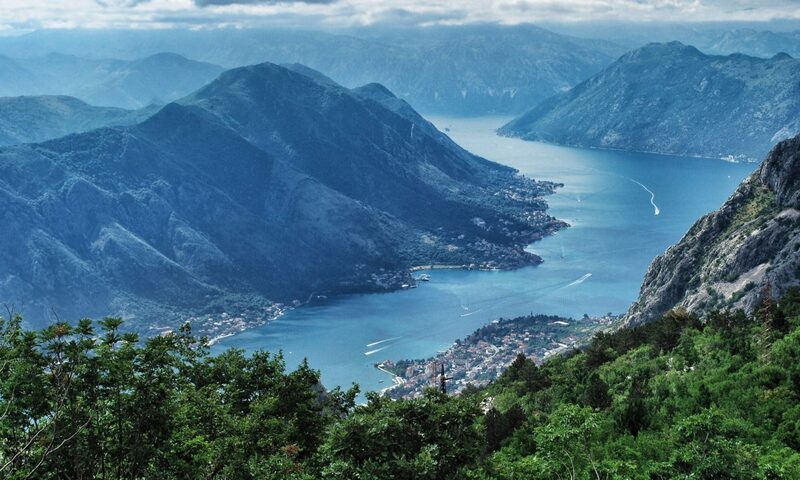 At Montenegro Guides, we’re here to give you a clear view of this mostly undiscovered country. Whether you’re looking for a better place to live or a low-tax place to do business, Montenegro Guides is here to walk you through your options.